Moved to China for the 2010-11 season, signed by Zhejiang Wanma Cyclones. Signed on January'13 by Iowa Energy, NBDL. Moved to Bahrain for the 2014-15 season, signed by Al Manama. Moved to Estonia for the 2015-16 season, signed by BC Kalev/Cramo Tallinn. 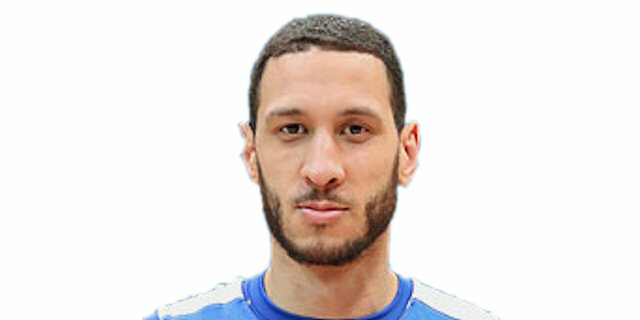 In January'16 moved to Russia, signed by BC Khimki Moscow region.